Household incomes are down while the number of people living in poverty is up. That’s according to new data from the US Census Bureau. Michigan’s numbers mirror national trends. The reports compare data from 2010 to last year. During that time median household incomes in the US fell a little more than 1-percent, and so did Michigan’s. The median household income here in 2011 was $45,981 a year. Vermont was the only state that saw household incomes increase. 1.69 million (17.5-percent) Michigan residents lived in poverty in 2011. That’s up slightly from the year before. 16 other states, including Ohio, Indiana, Illinois and Wisconsin saw increases in poverty rates as well. This is the fourth consecutive year the poverty rate has gone up in the US. It stands at 15.9-percent. 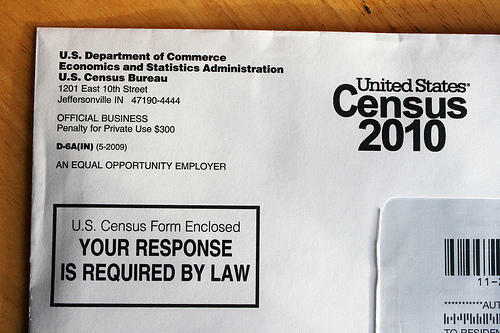 A small village 20 minutes south of Grand Rapids is challenging U.S. census data gathered there last year. Last year the U.S. Census counted just 1,500 people living in the Village of Caledonia. But Village President Glenn Gilbert thinks they really have about 100 more people than the census says. “So if we had 1,600 versus 1,511, it’s not a big deal. But it’s just the accuracy and the commitment as an American you should really take to task the federal government and make sure they’re correct in what they do,” said Gilbert. 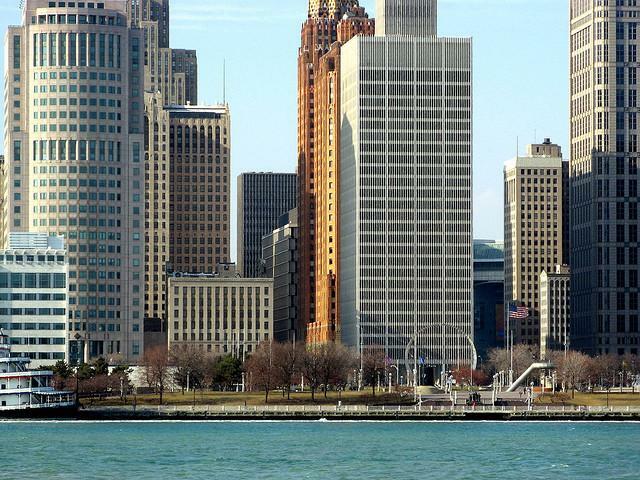 Detroit has the third highest average annual income out of the 51 largest metropolitan areas in the country. Forbes Magazine and the Praxis Strategy Group re-ranked the incomes in these 51 cities after adjusting for cost of living. Not surprisingly, it turns out a dollar goes a lot farther in Detroit than in, say, New York City or Boston.